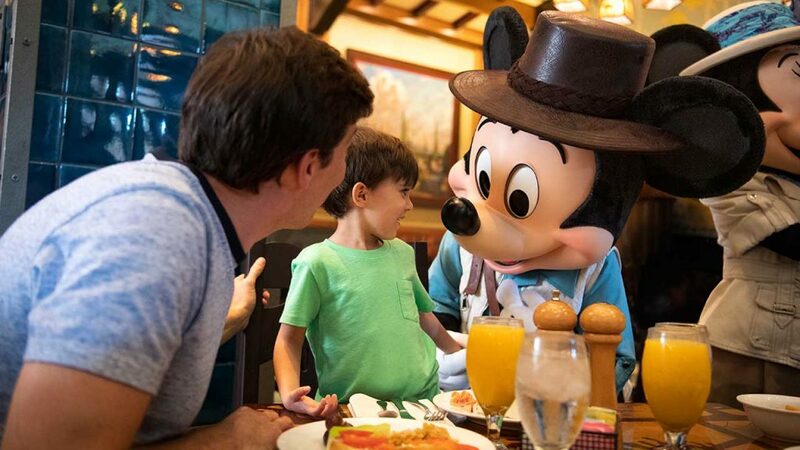 Storytellers Cafe: Are you looking to dine with the main Mouse? 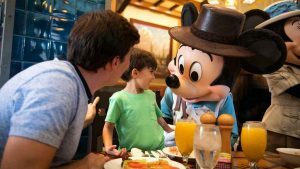 Then look no further than Storytellers Cafe for Mickey’s Tales of Adventure Breakfast at Disney’s Grand Californian Hotel & Spa. You can join Mickey as he welcomes them to an immersive culinary adventure with some of his closest friends! Guests can discover the fun and wonder of his latest escapades while enjoying a bountiful breakfast. Some delectable selections include made-to-order omelets, Mickey-shaped waffles, baked goods and fresh fruit.